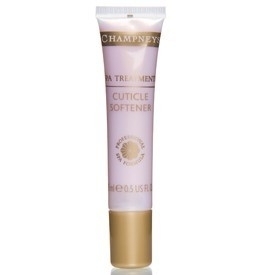 This softening cuticle cream leaves your cuticles intensively soothed and nourished. The cream combines rich natural skin conditioners which helps to exfoliate away dry, rough skin and leave your cuticles intensively soothed and nourished. 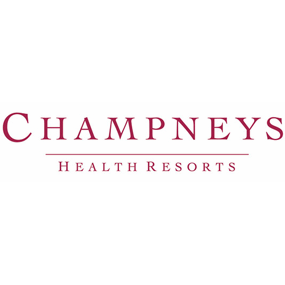 Therapists at Champneys recommend massaging into the cuticles with gentle circular movements. Lasts ages, easy to use. You only need a touch of this, a little goes a long way. 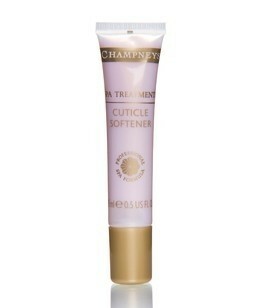 Works so well and leaves nails and cuticles looking nice.